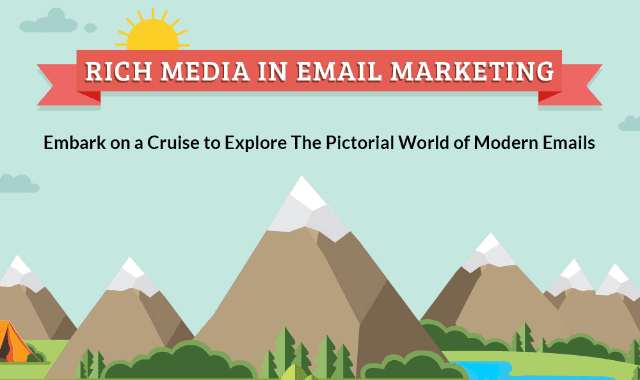 Rich Media In Email Marketing #Infographic ~ Visualistan '+g+"
As we’ve heard: for a campaign to be successful, the email MUST be engaging. The highly talked about – ‘Rich Media’ in emails helps to evoke an emotion that invariably draws greater engagement. Have a look!